I am a passionate trail runner. I love getting out of the city and into the Scottish hills and forests. Trail running is about exploring the landscape, enjoying being outdoors (whatever the weather!) and bringing a sense of freedom and fun into your run. You don’t need to be a fantastic runner to take it on to the trails. You just need a sense of adventure and a decent pair of off road shoes! If you are looking for something different with your running why not come with me on to the trails for an afternoon, day, or even weekend of trail running exploration and fun. I will be your guide and will make sure you are fully prepared for what is ahead before we start out. I will tailor the routes to suit your ability and time available. There are plenty of trail routes surrounding Edinburgh and in the Pentlands, or we can take it further afield and head North to the stunning area of Loch Lomond. I am happy to take groups and can help you organise the accommodation and transport. Afternoon trips start from £60 per person, full days from £90 and weekends from £160 (excluding accommodation and transport). 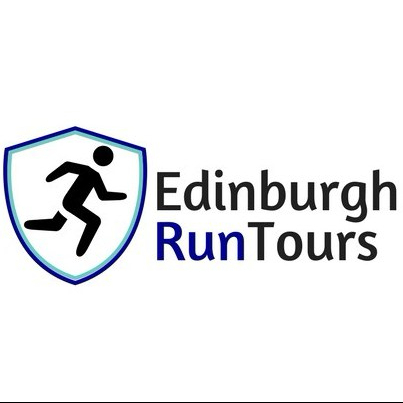 Contact me with your requirements, or to be kept up-to-date with trail running experience dates.